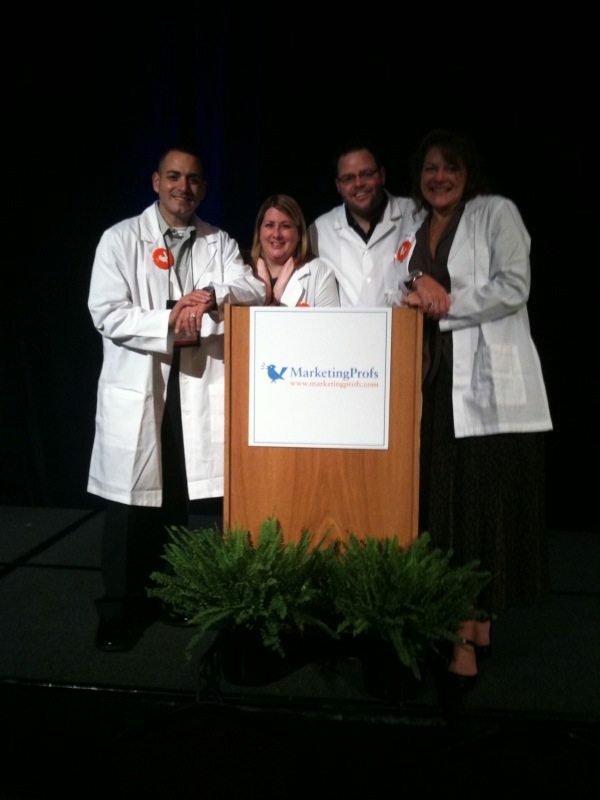 Just finished up the MarketingProfs Digital Marketing Mixer in Chicago. Another great event filled with excellent content and smart attendees. I was a Mixologist for the event, along with Stephanie Miller from Return Path, Michael Brito from Intel, and Beth Harte from MarketingProfs. Our job was to attend conference sessions, take notes, and then wrap up the event with summarized key points. 8. Invest in social media. It’s not free. What’s your favorite idea or quote from the Digital Marketing Mixer? Leave a comment, and let’s chat.